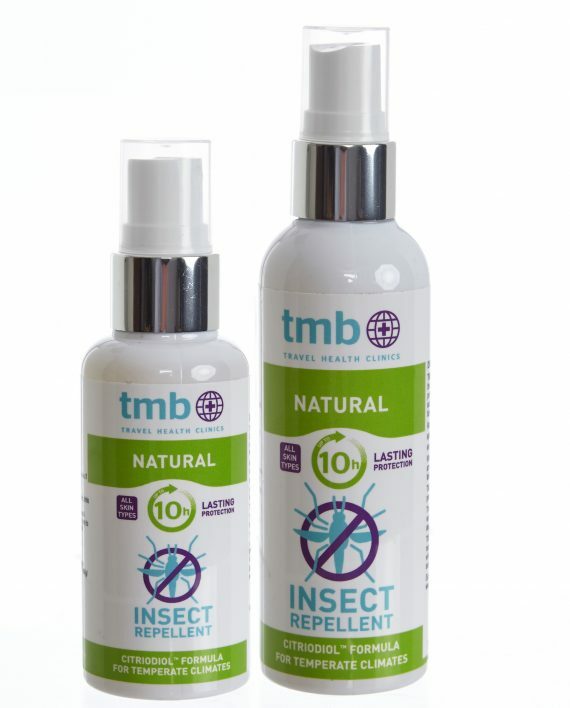 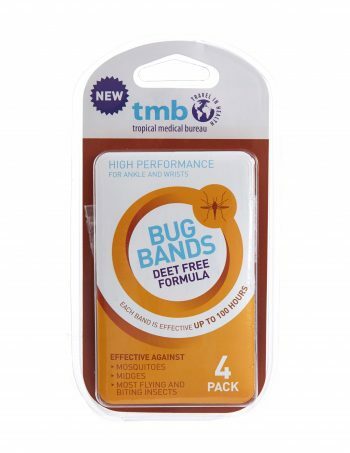 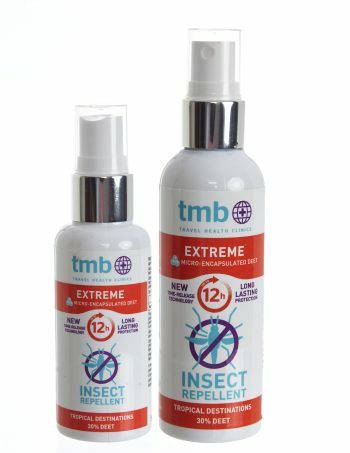 TMB Natural is made using the natural repellent Citriodiol™ (Oil of Lemon Eucalyptus) which has a fresh and pleasant smell. 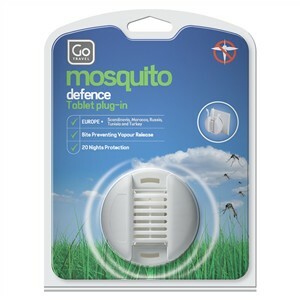 It provides long-lasting protection for up to 10 hours against mosquitoes, midges, ticks, sand flies, black flies and stable flies. 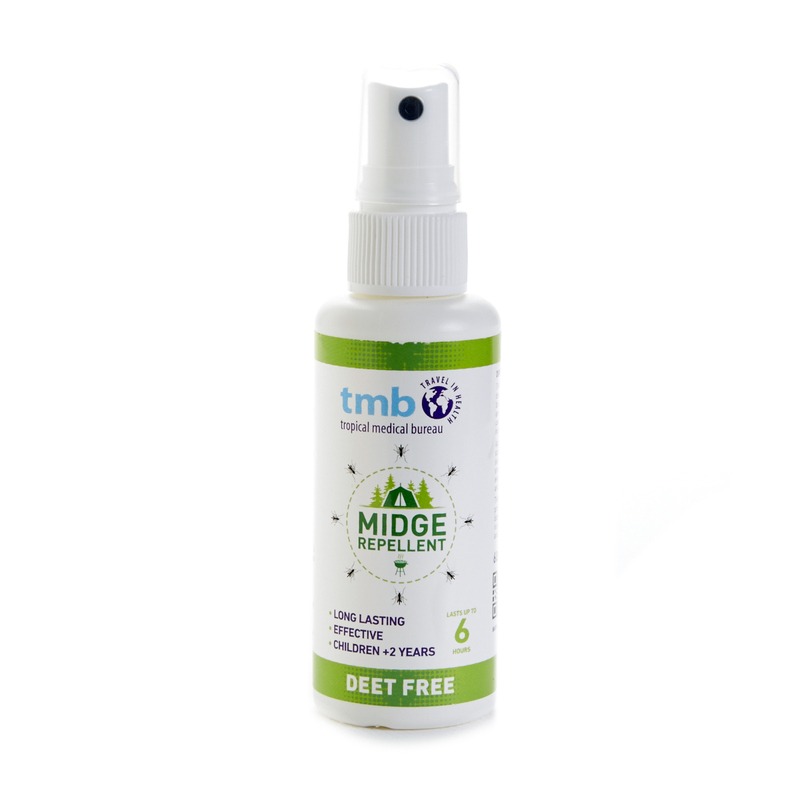 This plant-based formulation is DEET-Free and alcohol free, so it is unlikely to irritate skin and can be used on children from 6 months +. 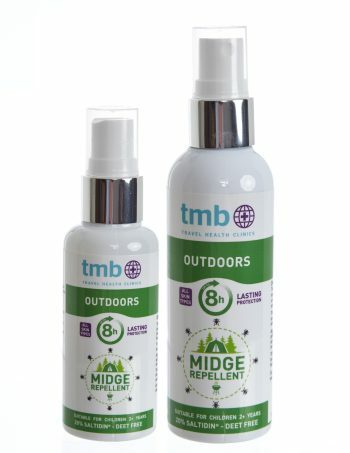 Please follow the instructions for use on the product label.